Pronounced As: ofr, in the Bible. 1 Seaport or region from which the ships of Solomon brought fine gold in great quantity. Sandalwood, precious stones, ivory, apes, and peacocks were also part of the triennial cargo. The location of Ophir is unknown. It has been variously identified with NE Africa, SE Arabia, and India, but the present tendency is to identify it with SW Arabia (the modern Yemen) and possibly the neighboring African coast. Yael and Miron meet at 1993. Married on 1995 at Kibutz Einat. The wedding was great. 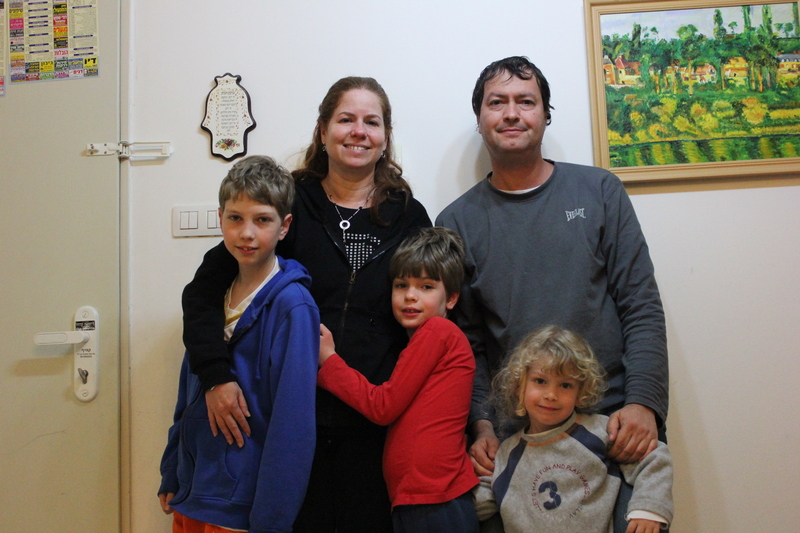 We now live in a cute flat in Yehud. Dor born at 2002, Adi at 2004 and Yuval at 2009. To take a tour in our family history, start here. You can read the interesting life time stories of our family members, such as the story of Arie Gutgold and more. To explore our family tree, start by visiting the family tree start page. You can browse our entire family members there. To see more details about an individual you can apply for access and become a registered user, just follow the registration instructions there. Copyright © 2016 The Ophir Family. All Rights Reserved.